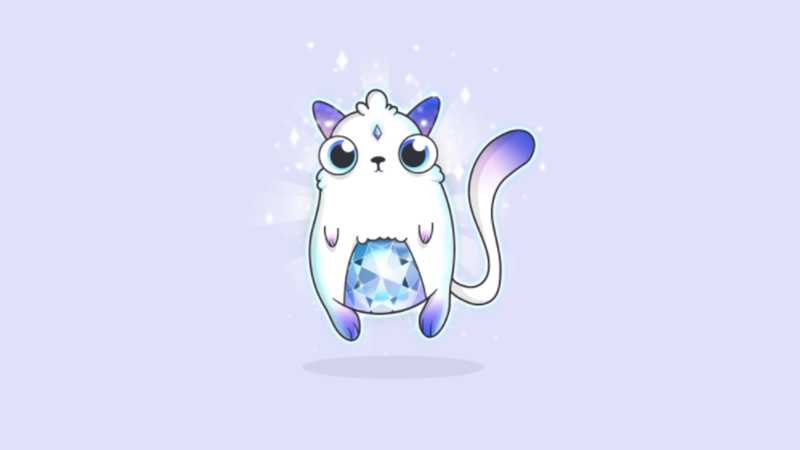 Dapper Labs, the Canadian-founded company behind CryptoKitties, has raised $19 million CAD ($15 million USD) in financing led by Venrock, with participation from GV (formerly Google Ventures) and Samsung NEXT. Dapper Labs was spun out of parent company Axiom Zen. The new funding includes participation from Endeavor entertainment company; eSports company aXiomatic; and the Andreessen Horowitz Cultural Leadership Fund. Additional investors in this round include CoinFund, Animoca Brands, lead singer of Muse Matt Bellamy, June Fund, HOF Capital, John Pfeffer, and GBIC. Existing investors Andreessen Horowitz, Union Square Ventures, SV Angel, Digital Currency Group, William Mougayar, Hex Capital, and Rising Tide Fund also participated in the financing. The company also disclosed several additional investors from its previous financing round, including Jeffrey Katzenberg’s WndrCo; Steve Huffman, the founder and CEO of Reddit; and Green Bay Ventures.